By LUDWIG VON KOOPA - Welcome to ZimmermanTV, home of Zimmerman Kart. It's a new year, and George Zimmerman is still here. The last time we saw him and didn't just make a passing reference, Super Smash Bros. For 3DS just came out and George Zimmerman's civil rights lawsuit was called off by the Justice Department. Well, I guess that might be inaccurate information, or perhaps it doesn't even matter. "It's clear he hasn't been very lucky with the ladies the last few months." Zimmerman was in court on January 10, and the wine bottle-throwing incident happened on January 5th. The unidentified girlfriend told the police about it when she was undergoing a traffic stop. Perhaps she made up the story so she wouldn't get a traffic ticket? 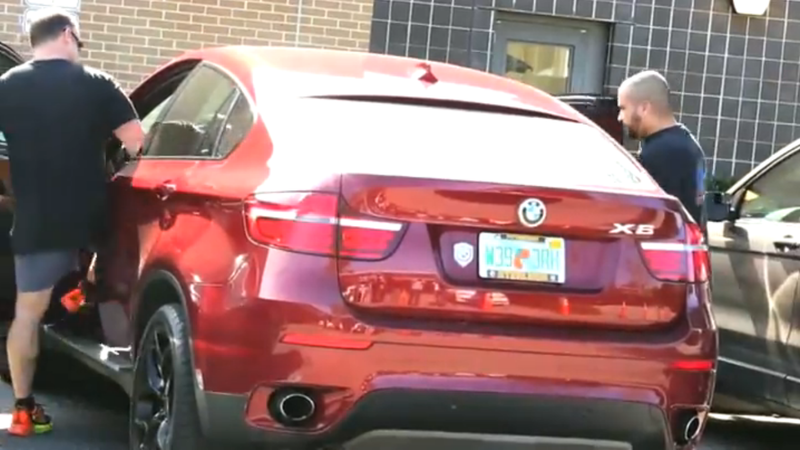 George Zimmerman entering passenger-side into the Zimmobile. Different than the car used in his road rage incident. Could "Zimmerman Kart 64" be the Benghazi-like video that caused all this? George Zimmerman is clearly seen dunking Rachel Jeantel into an unidentified body of water, execution style. He is also causing horrendous traffic problems with the... honourable Reverend Al Sharpton. In all seriousness, people are already calling for Zimmerman to spend life in prison for a simple assault. While George Zimmerman, if found guilty, should definitely be punished for breaking the law, that punishment would not fit his crime. I thought liberals (and the dude in the Tweet is definitely a liberal — their Twitter description is literally that they're a Hillary Clinton organiser) were supposed to be compassionate and more geared towards rehabilitating criminals, rather than punishing them. Guess that's all lip-service. George Zimmerman is out on bail right now, but he'll be back in court February 17. KoopaTV will bring you what happens — with our commentary — when we hear news of that! I could've ended with that line, but there is something important to add: Those girlfriends Zimmerman keeps getting are probably plants from the Justice Department or other anti-Zimmerman source. George Zimmerman is a recluse, living his life hiding from place to place. He basically has amassed a Zimmerman fortress that people are not allowed into. That is, everyone but a woman saying she wants to go out with him. With that, the walls of the Zimmerman fortress crumble. 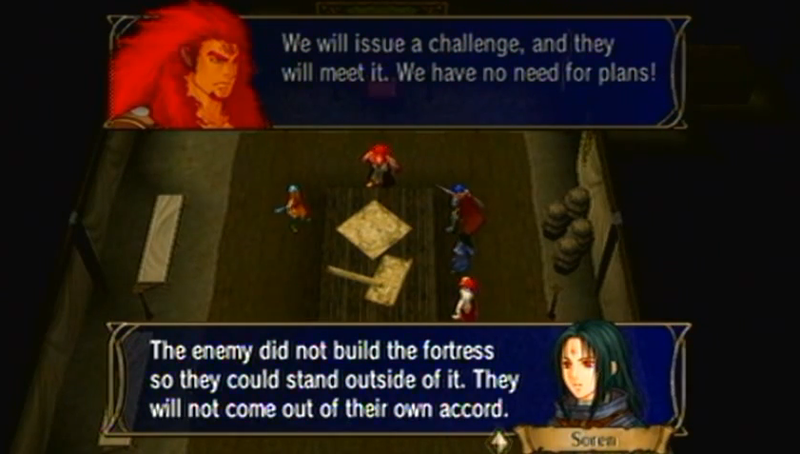 Imagine Soren is Eric Holder, and Skrimir is a New Black Panther dude. 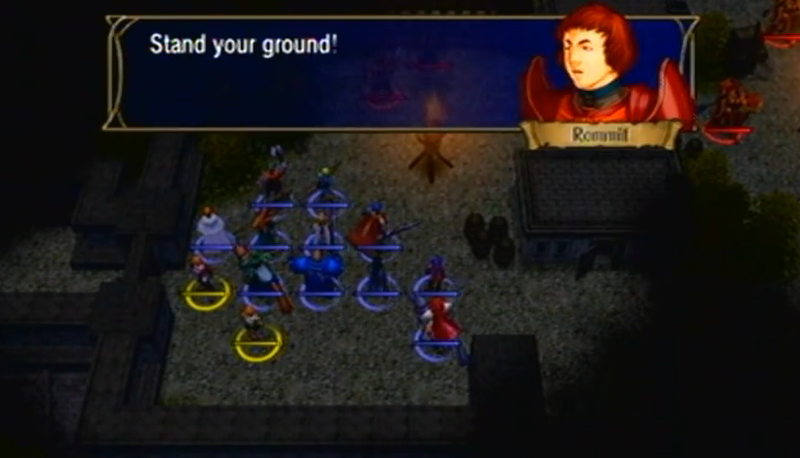 Actually, the plot of Fire Emblem: Radiant Dawn's "Laguz & Beorc" chapter (Part 3, Chapter 1 — where the above screenshot is from) is remarkably similar to this. The humans (Begnion Empire dudes, or in real life, the Zimmerman family) have walled up inside of a fortress. The only way to get them out is to lure the guards away with... women! The young female members of Ike's party at that time basically put the guards to sleep with drugged food. Well, the guards weren't gonna turn 'em down, right? But then it all came tumbling. The enemies of both Begnion and the Zimmerman family are, um, "sub-humans". 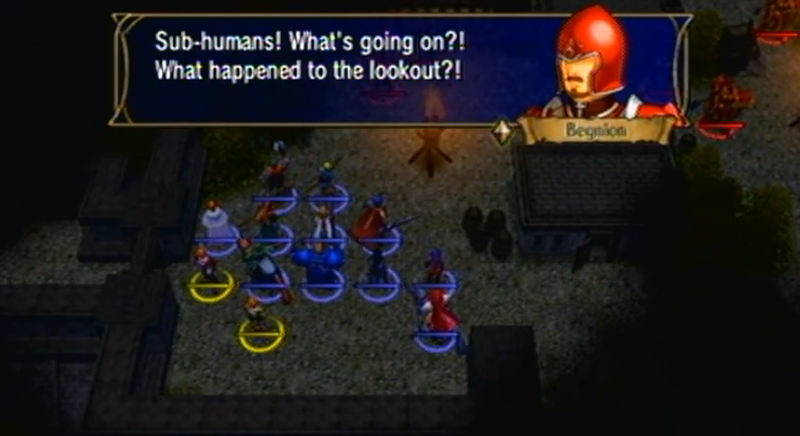 With Ike's crew inside the Begnion fortress, they were ready to dispatch the remaining guards and open the gate to the Laguz. ...By the way, the FBI found that race has no motivation for any of George Zimmerman's actions, if you want the facts. Annnnnd to top it off, here's Stand Your Ground! Will George Zimmerman ever get true love from someone who loves him for... the person he is, and not just to be a Trojan Horse and get him back in jail? Will he realise that he should patch up his woman weakness for the future? Or will he never see the light of day again? Ludwig will disclose a secret: KoopaTV tried to get into a business relationship with George Zimmerman, which will never happen if he's arrested! KoopaTV will enter ZimmermanTV mode whenever needed, so you can depend on KoopaTV for that. If you're worried about Mr. Zimmerman's sanity, KoopaTV is, too. For more important Fire Emblem: Radiant Dawn screenshot integration, see this article comparing /v/ and NeoGAF. ALL CHARGES DROPPED! Yippee! Why? Find out! MORE CHARGES DROPPED! This time the CIVIL RIGHTS federal suit! Zimmerman Kart is pretty much official.